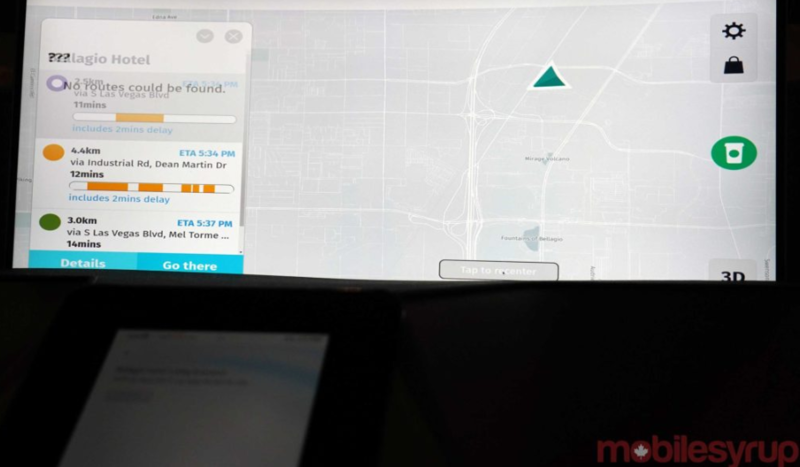 A few months ago LG announced a partnership with Luxoft to create webOS Auto for automotive infotainment type of uses. 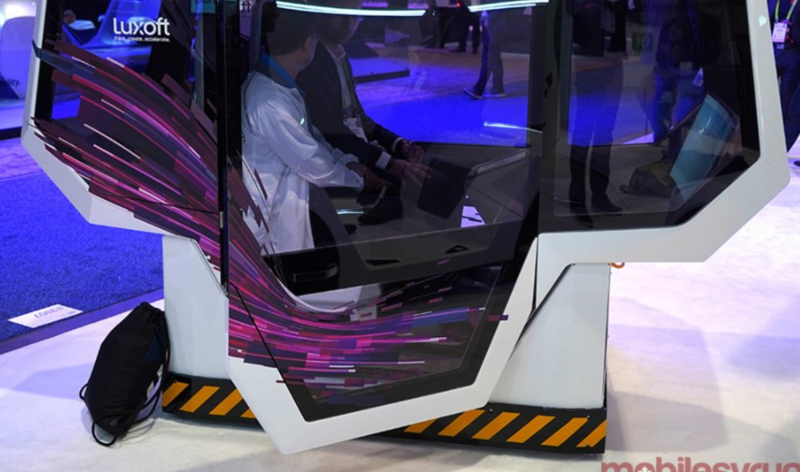 This week at CES 2019, visitors got an initial look at what webOS Auto is all about. Check out this awesome projector from LG! From 4K UHD resolution to the built-in Smart TV, project movies, shows and more at up to 150” with the feature-loaded HU80KA projector. With an incredible 8.3 million pixels (3840 x 2160), even an image up to twelve-and-a-half feet remains clear and crisp. The HU80KA 4K Ultra HD projector delivers home theater with impeccable precision and detail at four times the resolution of Full HD! Transform a wall or even a ceiling into a sprawling projection screen for an image up to 150 inches across (diagonally). That's more than twelve feet of picture, displayed in the vivid clarity of Ultra HD 4K resolution. At this epic scale, movies, games and photos will look and feel truly cinematic. If you are webOS enthusiast, you remember Palm as the brand that brought you webOS 1.0 on a smart phone before it was sold to HP fro Touchpads and then LG for Smart TVs. Today, we have webOS off to LG and the Palm brand off to TCL Communications. We have been waiting to see what was to come with palm and today we have a new website that's up and a cool gadget, dubbed a "companion". "We found partners who were as passionate about celebrating the choice to stay connected and be present with Palm, a vision that brings people out of technology and back into their lives. We’re working with TCL Communication to manufacture Palm and exclusively launching with Verizon Wireless in the United States, establishing the new ultra-mobile category." Palm was one of the first companies to put mobile devices into consumers’ hands. Palm changed the mobile game when they introduced the popular PalmPilot in 1996—ushering in the handheld mobile era. Palm is back and ready to change the game again. The original PalmPilot made your computer mobile, now we’re making smartphones truly mobile again. We have embraced Palm’s innovative spirit and created a new ultra-mobile device that keeps you connected and present at the same time. LG Signed a deal with Luxoft yesterday 8/31/2018 to bring webOS to new verticals such as automotive, robotics, and the smart home. Very interesting development and a clear expansion of how webOS will be used in the future for not only TVs, projectors, and appliances. Below is the press release from the Luxoft website. 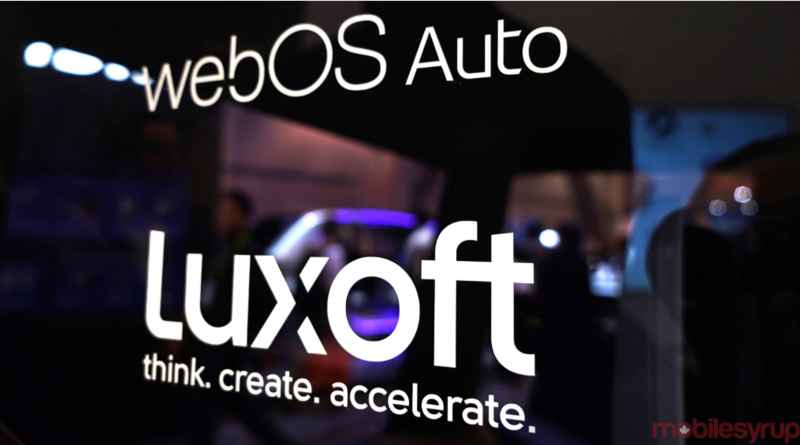 IFA, Berlin, GERMANY -- 31 August, 2018 -- Luxoft Holding, Inc (NYSE:LXFT), a global IT service provider, has partnered with LG Electronics Inc., a multinational electronics company, to help create the next generation webOS as part of a strategy to extend its capabilities and ecosystem into the automotive, robotics and smart home verticals. First To Mass Produce Large Screen OLED TVs, LG Poised to Lead Market in Advanced Premium TV Technologies. Already a leader in advancing TV innovation with its OLED TVs, LG Electronics (LG) is introducing the world’s first 8K (7680 x 4320) OLED TV. Previewed at IFA 2018, the 88-inch class 8K LG OLED TV features over 33 million self-emitting pixels to produce the unmatched contrast ratio and true blacks that define OLED TV’s iconic picture quality. LG’s 2018 lineup of AI-enabled ThinQ TVs are going to be getting Google Assistant functionality in many of its international markets. Starting 8/24, Google Assistant will be available in Canada, Australia, and the UK, with support coming to South Korea, Spain, France, and Germany by the end of the year. LG’s ThinQ TVs came with integrated Google Assistant when they launched in the US and added support for Alexa commands soon after. The built-in ThinQ AI, which runs on LG’s own WebOS can be used for TV-specific commands, such as “search for the soundtrack of this movie,” while Google Assistant and Alexa can be used as a smart home hub. You can basically use the TV the same way you’d use your Google Home by speaking commands into the mic on your remote. LG is also planning on bringing Amazon Alexa support to Australia and Canada in the future, but no time is specified yet. When shopping around for a webos enabled TV, make sure you also check ebay. 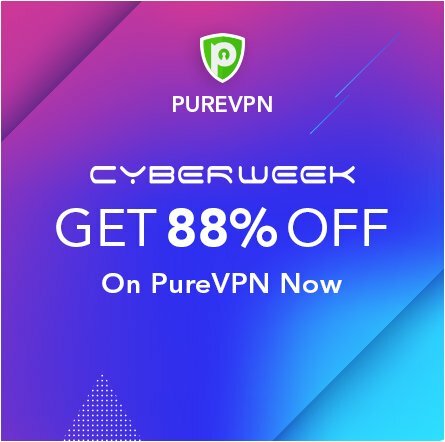 You may find a pretty good deal. There are 49 inch sets for $399.99 and 55 inch lg webos tv 4k on ebay for as low as $617.99! Post your ebay finds in our topic on lgwebos.com! This new combination will provide LG customers with a complete digital signage solution in the form of multi-functional displays without the need for additional external devices. 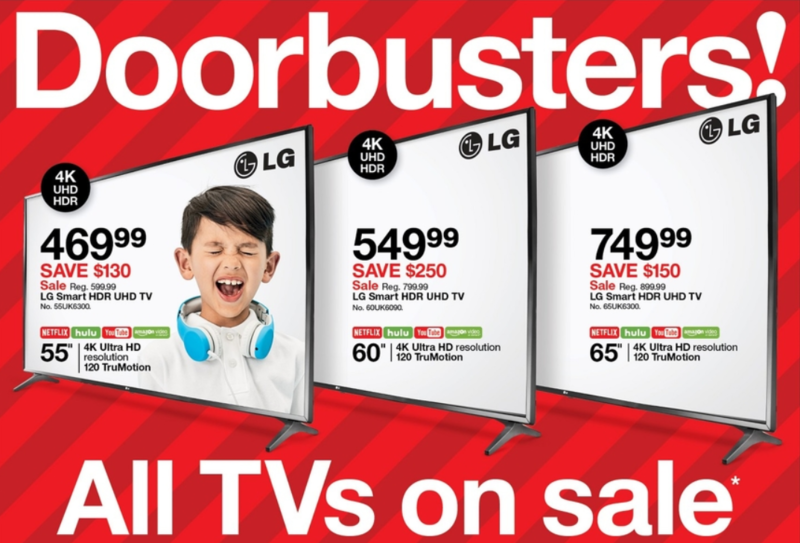 The RMG Networks Korbyt platform has been selected as a webOS signage partner of global electronics giant LG. The combination will provide LG customers with a complete digital signage solution in the form of multi-functional displays without the need for additional external devices. 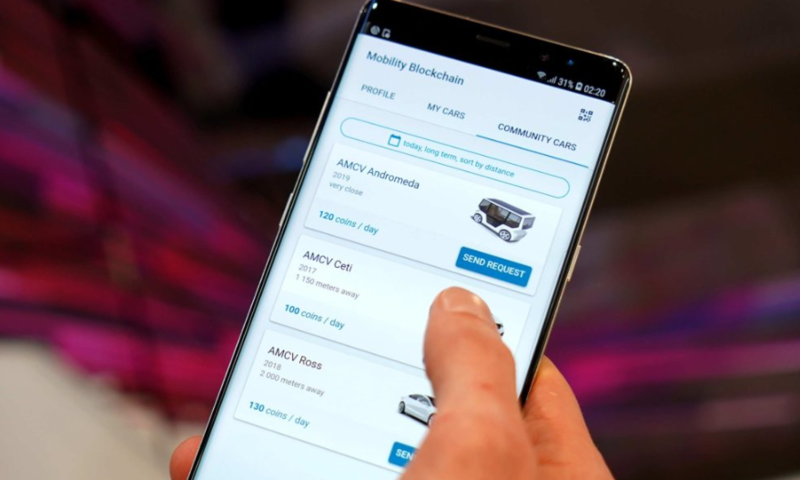 It will also allow content managed within the Korbyt platform to be displayed directly onto webOS powered LG screens of all sizes, even mobile phones, thanks to the platform’s mobile app extension. In addition, LG’s clients already using webOS Signage can now choose to use the Korbyt platform for all their enterprise visual communications. Korbyt clients with a preference for LG webOS Signage can stay true to their choice of display hardware. 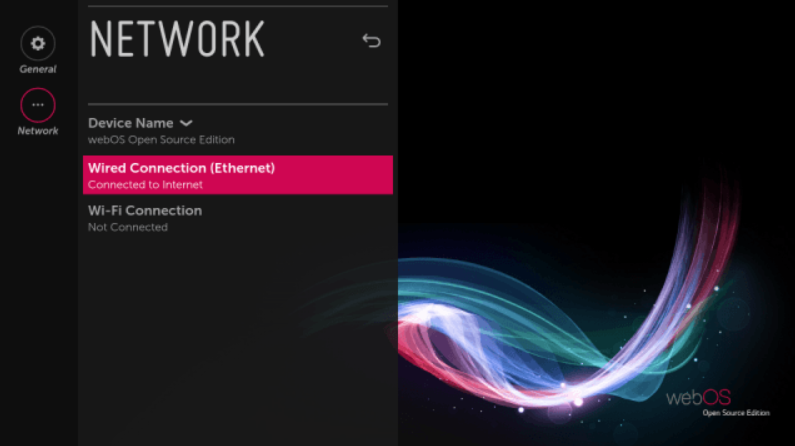 Korbyt is RMG Networks’ state-of-the-art content management system for digital signage. It was developed with the aim of reinventing visual content creation, management and publishing across the widest possible range of digital end points. Featuring an intuitive user interface, including a drag-and-drop content creator, this cloud-based CMS engine enables companies to create immersive interactive visual communication applications which are reshaping customer, and employee, experiences. LG Electronics has launched the critically-acclaimed LG CineBeam 4K Laser1 Projector (HU80KA) in the United States. The projector will be available at select U.S. retailers starting this week at a suggested price of $2,999.99. 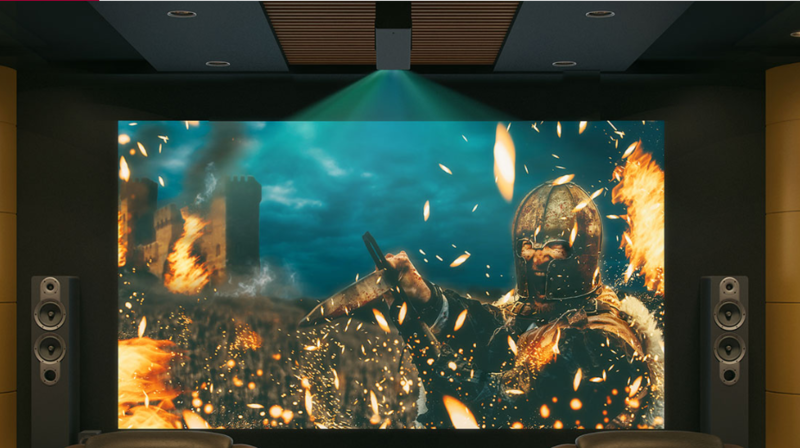 With the global market for 4K projectors expected to grow rapidly, 2 LG is expecting to lead this market, as it does in the LED projector segment, based on its highly recognized product quality and innovative design. The LG CineBeam 4K Laser Projector earned the CES® 2018 Best of Innovation Award for its bright, detailed 4K picture quality and sleek, compact design delivering the ultimate home cinema experience. The latest addition of Red Dot’s prestigious Best of the Best Product Design Award proves once again the LG CineBeam projector’s innovative design concept and product quality while simultaneously serving as a testament to LG’s position as an industry leader in technological design. ENGLEWOOD CLIFFS, N.J., May 29, 2018 — LG Electronics USA announced that 2018 LG OLED TVs and LG SUPER UHD TVs with AI ThinQ® are now compatible with Alexa-enabled devices through the LG SmartThinQ Skill for Amazon Alexa. This collaboration between LG and Amazon will enable consumers to control their 2018 LG AI-enabled TVs via voice commands to their existing Alexa-enabled devices – including Amazon Echo, Echo Show, Echo Dot, Echo Spot and Echo Plus – and access numerous TV functions including volume, play, pause, start, stop, fast forward controls*, channel selection and content search. LG’s 2018 AI-enabled TVs expand the capabilities of the company’s award-winning premium line-up with cutting-edge innovations such as LG AI ThinQ artificial intelligence and the new LG OLED Alpha 9 intelligent processor (C8, E8, W8 models). The intelligent voice control on LG AI TVs enhances connectivity and control for the smart home and beyond. If you haven't noticed of late, the latest iterations of iOS and Android heavily leverage gestures with their user interfaces – something that a now defunct mobile platform was known for notoriously implementing. It's almost unbelievable to know that the Palm Pre was launched almost 9 years ago, which in the smartphone industry is a really, really long time. Looking back at what it helped to establish, there's no denying that it was simply one of those phones that was too ahead of its time. It's almost unbelievable to know that the Palm Pre was launched almost 9 years ago. One look at the Palm Pre when it first came onto the scene, its polished stone resemblance was a sight to behold back in 2009 – more so when it featured a portrait sliding QWERTY keyboard. 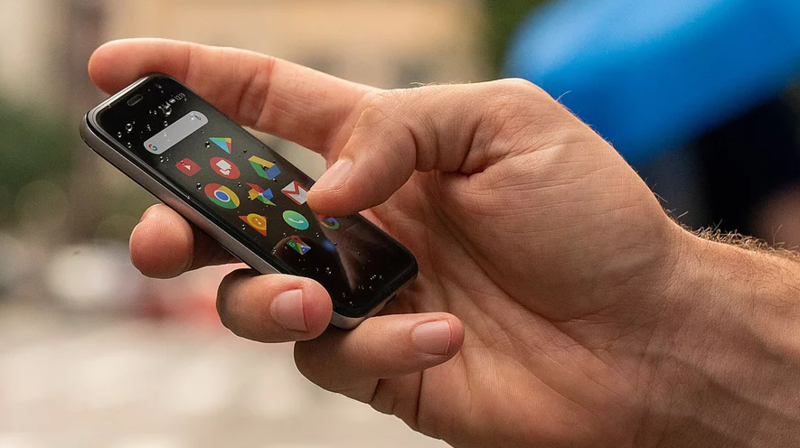 For Palm, it was its most radically designed smartphone, setting itself apart not only from Palm's line of devices, but from all smartphones in general. Even more impressive, the Palm Pre featured wireless charging, which is a feature that only recently became akin to mostly high-end smartphones nowadays. While the phone's specs weren't ground-breaking for a smartphone during its time, it's memorable for the software that Palm meticulously developed. Palm's webOS was something truly different! And it's really ironic how iOS and Android today adopted many of webOS' signature looks and features. The cards view we get in both mobile operating systems was something that webOS brought along back when it was introduced in 2009. Moreover, webOS heavily leveraged a ton of finger gestures for users to navigate around the platform. From the swipe up gesture that "minimized" apps into their card view, to swiping away to close those apps, a lot is owed to the fundamental principles of webOS. ENGLEWOOD CLIFFS, N.J. May 8, 2018 — LG Electronics USA announced the Google Assistant is launched on its 2018 AI TV line-up. This includes both LG OLED TVs and LG SUPER UHD TVs with ThinQ AI, which will deliver cutting-edge AI features operated directly through the TV’s remote control with no additional hardware required. As previewed at CES® 2018, the collaboration between Google and LG will add more convenience in consumers’ lives, and the synergistic effects expected from this technology partnership will particularly impact LG’s award-winning TVs. Most people who saw last night’s Google I/O 2018 keynote could’ve mistaken the new gestures in Android P as an iPhone X copy, but that’s simply not the case. Google didn’t seek inspiration from Apple’s new iPhone X. In fact, Google and Apple both drew inspiration from the same operating system – webOS. And the designer of webOS is Matias Duarte, who is the brains behind Google’s Material Design language – something Google talked a lot about at yesterday’s keynote. For the bystander and armchair journalist it would seem that Apple was copied yet again by Google, but originally, it was Apple who copied an iconic user interface paradigm which was designed and evangelized by Duarte almost a decade ago. Back in the day, the Palm Pre which was a product championed by former Apple executive Jon Rubinstein had a gesture based user interface that allowed users to swipe the home bar – a sophisticated control mechanism which went beyond the standard button that the iPhone and original Android phones used at the time to enable gestures. At the time, these phones didn’t have the technology to have full bezel-less displays hence that area was needed. Using the home bar, one could flick up to bring up the dock and swipe fully up to bring up a card view of all recently viewed apps. Conceptually, this isn’t too dissimilar from what the iPhone X incorporated on its Super Retina display and what Duarte’s current team has implemented on Android. LG has announced an Open Source Edition of its webOS operating it currently uses for its smart televisions. 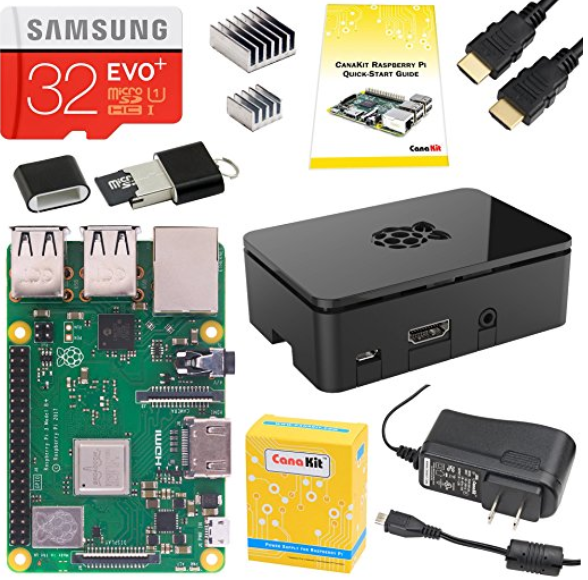 Currently, the Korean company has released an open source version that is specifically aimed towards use on the Raspberry Pi 3 microcomputer, but they want webOS to expand to other devices as well. The open source version of webOS is the result of an agreement with the Korean National IT Industry Promotion Agency, and LG hopes that the software will of use for start-ups in their home country. The company hopes to expand the use and reach of webOS to a plethora of devices. An SDK has been released for developers as well as a number of technical documents. 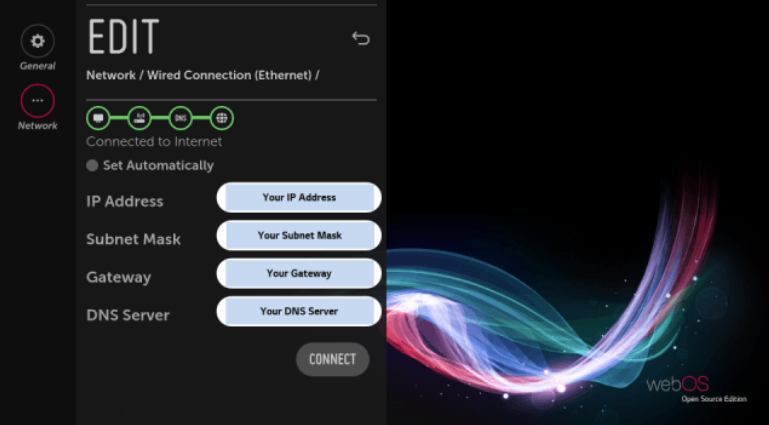 The webOS Open Source Edition currently is optimized for the Raspberry Pi 3, but also runs on devices with an Ubuntu 14.04 64bit LTS operating system. For reasons unknown, it’s not recommended to run the operating system in a virtual environment. LG Electronics USA announced that LG’s award-winning smart TVs now include Hulu with Live TV, offering consumers even greater content options and enhanced viewing experiences within the modern living room. Showtime is now available on LG’s WebOS-powered smart TV platform. A stand-alone subscription costs $11 per month, and grants access to the live feed of both Showtime’s East and West Coast feeds, as well as on-demand content. This lets viewers watch Showtime original series like Billions, Homeland, The Chi, Ray Donovan, Shameless, Twin Peaks, and more, as well as the upcoming limited series Patrick Melrose, all without having to plug any external devices into their TV. LG says this makes Showtime the first network to launch on its smart TVs. On March 19th, LG introduced webOS Open Source Edition with the intention of opening up webOS again to the world of development to move beyond TVs. This is the second time an open-source version of webOS has been released, the first coming under the failed tenure of HP back in 2011. The following figure shows the overall architecture of webOS Open Source Edition (OSE). webOS OSE consist of a set of layers: Core Applications, Application Framework, Managers & Services, Base Components, and BSP/Kernel.